immunity and stamina and also having a calming, relaxing effect. of physical and emotional health. Wellbeing & Vitality superfood supplement contains only 100% natural British grown premium ingredients, with no chemicals or preservatives added. 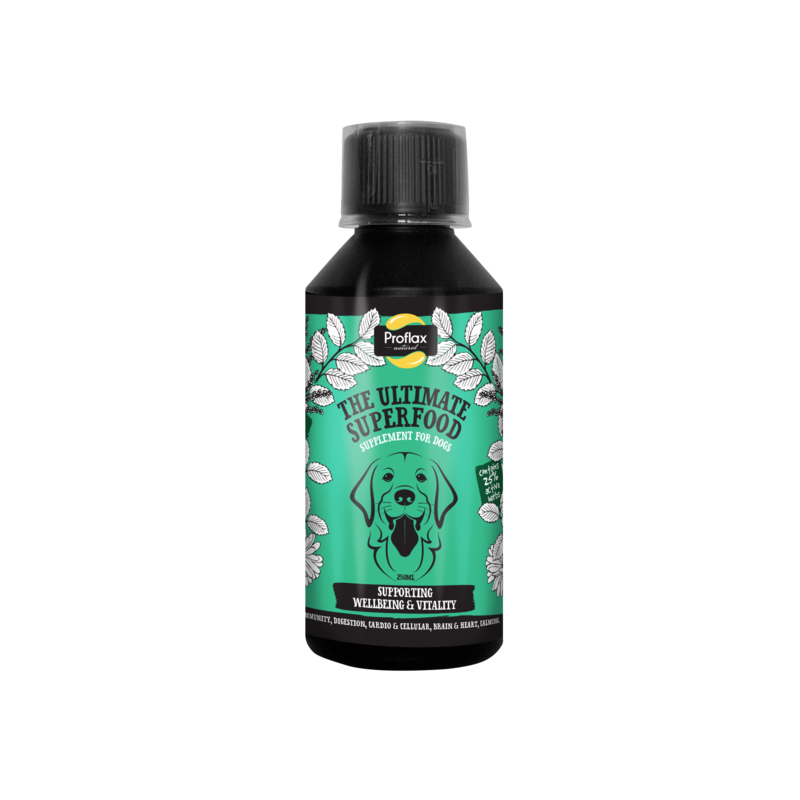 This blend consists of cold pressed flaxseed oil and a unique vet approved formula of 7 of the best high strength active herbal extracts. Five of these herbal extracts are adaptogens which help to alleviate stress or anxiety and balance emotions. When added daily to raw, wet or dry food this blend will help to sustain physical and emotional health and wellbeing while specifically helping to reduce stress, promote calmness, boost immunity & metabolic function, aid focus and increase energy levels. All of our products are mixed ready to pour over your dog's daily food, whether raw, wet or dry. 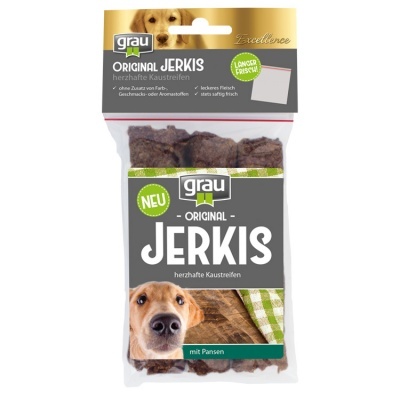 The combination of the nutty flavours in flax oil and the sweetness of licorice root means that your dog will love the taste - even if they are fussy! Simply add 1ml of your chosen formula per 2kg of your dog's body weight to their regular food once daily, either in the morning or the evening. Depending on the level of support your dog needs, you may wish to increase the amount for the first 7 days to 2ml per 2kg of your dog’s body weight, and thereafter reducing to the recommended amount. 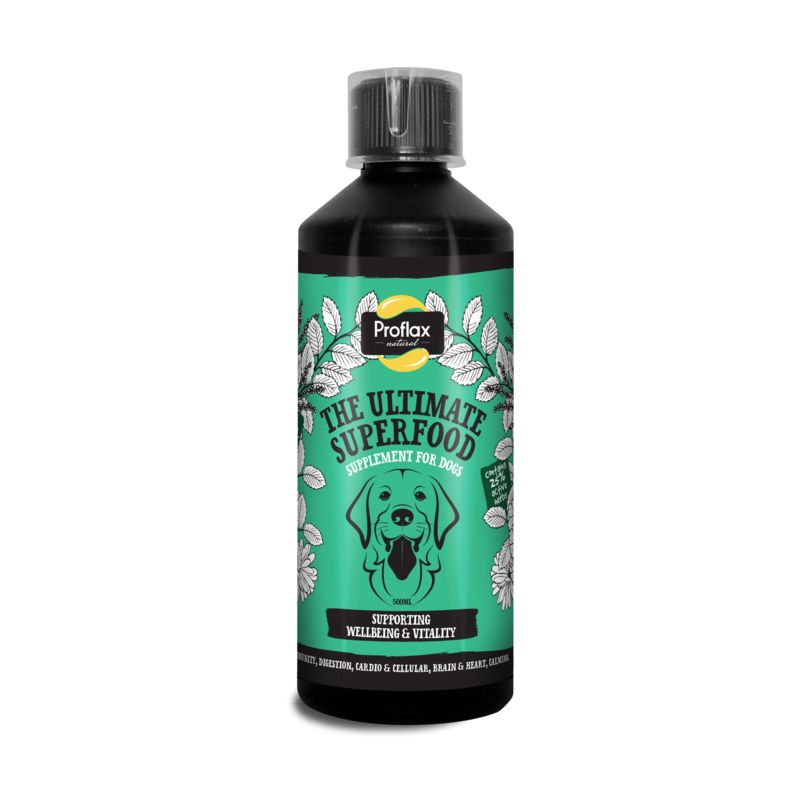 Doubling the amount of formula for this short period of time will give your dog an immediate boost which is advisable if your dog has more of an acute problem that needs addressing. then giving the recommended dose every other day would still provide adequate support to maintain good health as Proflax Natural products are highly concentrated. Be sure to shake the bottle vigorously for at least 10 seconds before every use to ensure that the ingredients are well mixed. For puppies, feed the normal recommended daily amount of 1ml per 2kg of weight. To ensure that you are feeding the correct amount according to your puppies size, weigh on a regular basis until your dog’s full maturity is reached. 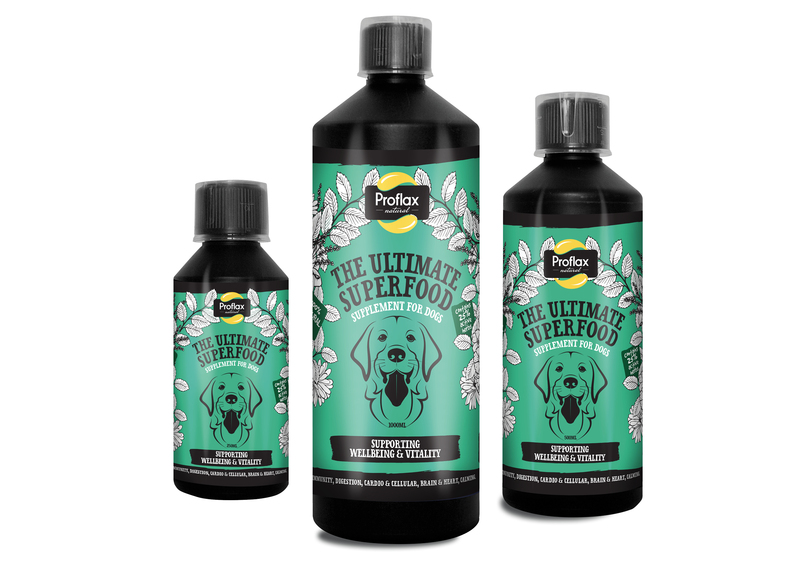 We do not recommend that you feed Proflax Natural to pregnant and nursing dogs. The 1ml formula to 2kg weight ratio is the same whichever formula you choose from the Proflax Natural range. For your ease, every bottle comes with a handy measuring cup so that you know exactly how much you are feeding. If you are unsure of your dogs weight, below shows a table which shows different sized dogs, which gives you an approximate idea of how much to feed and how long a bottle will last, depending on the sized bottle you choose. 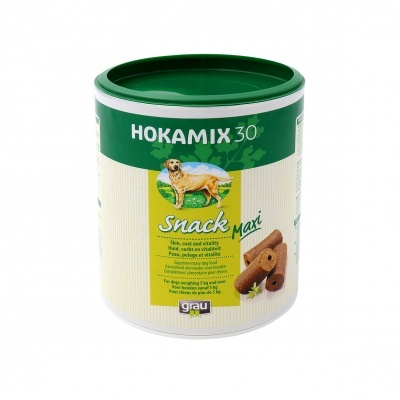 We do recommend that you feed according to your dog’s exact weight for best results. As all of our active herbs are practitioner strength and human food grade, they generally give results quite quickly. 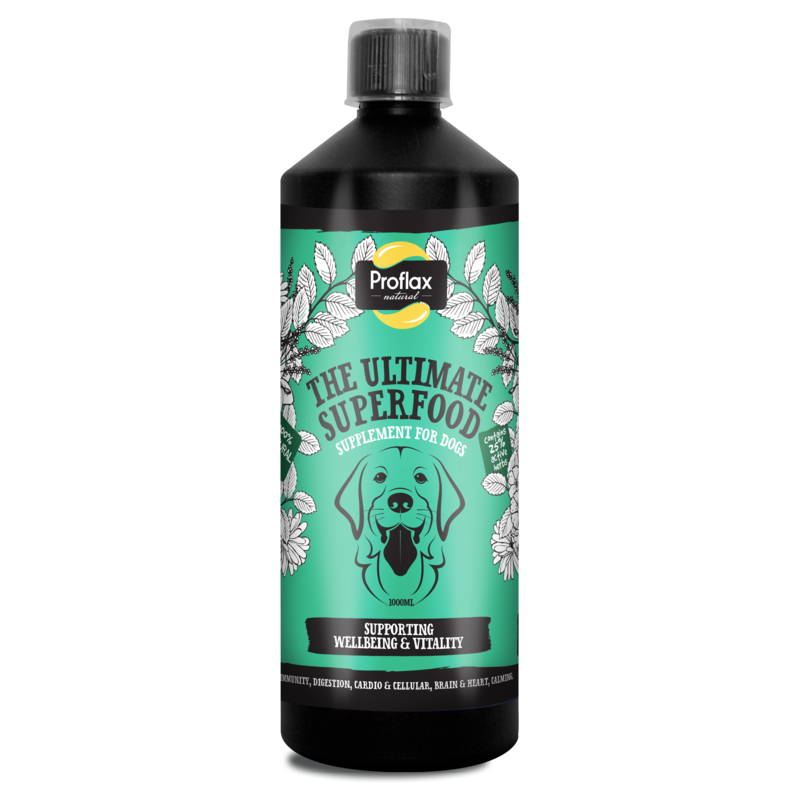 Each of the herbs in the formulas have been created to work in total synergy to support your dogs complete health and wellbeing, as well as offering excellent nutritional support. It is important to add the correct amount of your chosen formula every day to your dogs regular food to achieve maximum health benefits. Each of the formulas can be safely used without worry on a long term basis and health improvements are generally seen within 30-60 days. However, results have been seen in as little as 7-14 days in some dogs. 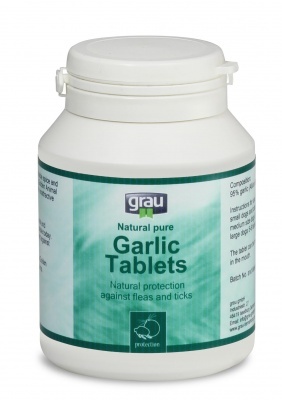 Each of the 3 products have different herbal formulas, so support different issues as well as optimising general health, so do please review them on their individual product pages on this website to find the right one for your dog. Choose from Skin & Coat, Wellbeing & Vitality or Bone & Joint. How may days will a 250ml bottle last? and every ounce of nutrition is absorbed efficiently. * Echinacea - strengthens the immune system, reduces inflammation and a great anti-viral and anti-bacterial agent. A natural pain reliever. Improves concentration. Aids respiration. Contains niacin, chromium, iron, manganese, selenium and zinc. * Astragalus - An adaptogenic herb that supports good energy and stamina, helps with mental clarity, aids metabolism and promotes healing. Strengthens the immune system and has anti-viral and anti-diabetic properties. Reduces inflammation. * Withania - An adaptogenic herb that supports flexibility/mobility and has relaxing and calming effect. A great muscle relaxant. Reduces inflammation and is a powerful anti-oxidant. Regulates the immune system. Has hematopoietic properties (positive effect on blood cells). Contains sodium and iron. * Liquorice Root - An adaptogenic herb that supports the immune system, relieves stress, combats against viral and bacterial infections, aids respiration and maintains good digestion. Also makes the formula taste great!